The AI-powered IRA 2.0 can identify customers, carry conversations, and guide them to specific counters based on their intended transactions. When HDFC Bank Limited, one of India’s largest financial institutions, launched its first interactive humanoid robot, aptly named IRA or the Intelligent Robotic Assistant, back in January 2017, it was considered a collective win for the India’s banking industry. The idea for IRA is to improve financial products and services provided by HDFC Bank for over 4,500 of its branches across India through better and more efficient transactions for its customers. It was no surprise that HDFC Bank launched a second version of the bot. Whilst digital and mobile banking have been gaining traction globally over the last few years, providing convenience to customers at their fingertips, there is still a significant portion of the population that prefers the good old brick-and-mortar feel that branch banking offers. Rajnish Khare, senior vice president and head of digital transformation, social business and new media, and mobility banking of HDFC Bank, said that the launch of assistive humanoid robots like IRA will help the bank provide a better experience for its customers and at the same time give their staff quality time to focus on more pressing and cerebral tasks for greater productivity. Khare noted that a humanoid robot can aid and assist the branch staff in attending to customers, providing them basic information and routing them to the relevant branch staff to carry out the desired service. 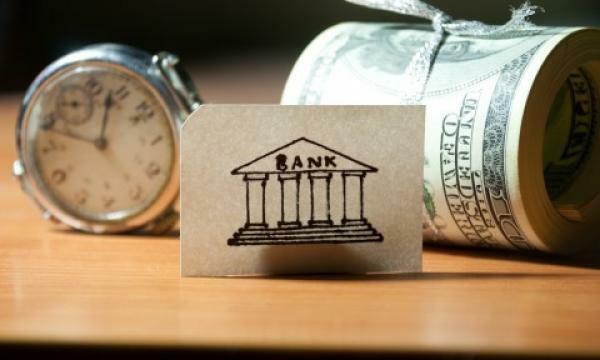 “At the same time, this can also add to customer delight, thereby enhancing their experience and creating a positive impact for the bank,” he elaborated. Positioned right after the entrance doors of select HDFC Bank branches around India, IRA is programmed to identify customers once they come in, greet them with a handshake and a friendly greeting of “I am IRA. Welcome to HDFC Bank. May I please help you?” Afterwards, the assistive humanoid will guide customers to specific bank counters based on their intended transactions. But the “guiding” part of IRA is not just about telling customers which counter to go to. Customers also have the option of having IRA itself physically guide them to the counters, providing them a more intuitive and interactive experience. Although HDFC Bank is not the first financial institution to have explored and employed robotics in branch operations in India, which are mostly standard robots with functionalities tweaked to suit these banks’ individual needs, it is at the forefront of one of the technologies highly in demand today—artificial intelligence. Upping the ante for the rousing success of the first version of IRA, HDFC Bank launched IRA 2.0 in the bank’s Koramangala Main Branch in Bengaluru. But what is the main difference between the two versions? Another element differentiating the two versions is that against the first IRA which had a tablet for accepting customer input, the newer version is completely voice-based, which can carry out a two-way voice interaction or a conversation with the customer, further making the experience personalised. Some of the other features of IRA 2.0 include visual and voice interaction; built-in indoor GPS-based navigation module, helping it move across the area with ultrasonic sensors for obstacle detection; speech recognition module that can be trained to understanding what customers are saying; a proprietary facial detection algorithm for detecting customers; and the integration of Senseforth’s EVA chat engine for natural language processing and identifying intent of the query posed to it. The journey to conceptualise, design, and implement IRA for HDFC Bank goes as far back as three years ago. Khare explained that the idea of a robotic branch assistant was conceptualised in September 2015 by the bank’s digital transformation and mobility banking team. 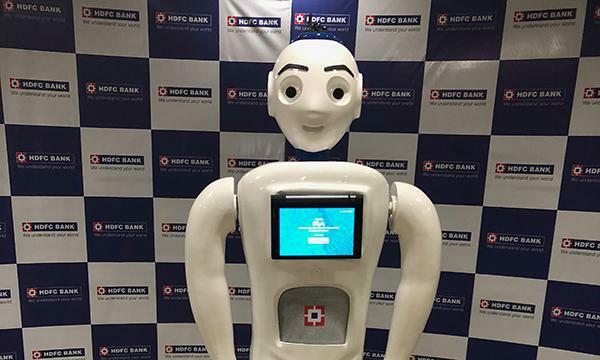 This was followed by phases of vendor evaluation to look for technology providers, “since this is a niche technology and there are limited service providers in the country who can develop a full-fledged humanoid robot” that follows and meets HDFC Bank’s strict requirements, he said. The development was officially kicked off in December 2015, with Kochi-based vendor Asimov Robotics. A prototype was successfully tested in Pallarivattom branch in Kochi in August 2016, and the first version of the robot was deployed in the bank’s Kamala Mills branch in Mumbai in January 2017. The development and prototyping of IRA 2.0 was spearheaded by Bengaluru-based Invento Makerspaces. The newer version of the humanoid robot which utilises artificial intelligence-based chat platform EVA will be more effective, efficient, and intuitive in providing responses and services for HDFC Bank clients. The launch of IRA and IRA 2.0 is part of the bank’s artificial intelligence push in line with their digital transformation project which was launched last year to improve the institution’s technological capability and readiness. 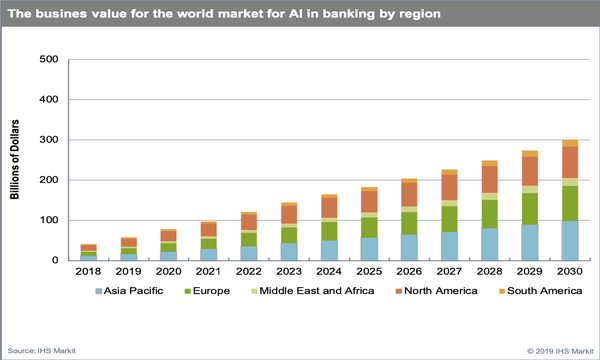 Currently, the bank is looking at using AI and other technologies to enhance its customer service, besides marketing, transactions automation, and other operational aspects. The bank is also looking at utilising these methods to drive growth in rural areas to expand its portfolio and operations. According to HDFC Bank, majority of its customers have already migrated to digital banking—around 71% at end-March 2016, so it makes sense to start the transformation at this time. Khare also added that moving forward, HDFC Bank is looking to enhance IRA, and perhaps other robotic ventures, by incorporating additional features such as leading generation for other bank products; basic account level request and inquiry transactions such as balance inquiry, statements, and others; dealing with service requests such as addressing change through Aadhaar-based e-sign; and providing status of pending applications with the bank, like credit card application. “We believe that though robotics might not replace critical banking functions but starting with very basic functionalities like greeting the customer and guiding them to relevant counters, the use of this technology can be further enhanced to support the bank’s retail branches,” Khare concluded.